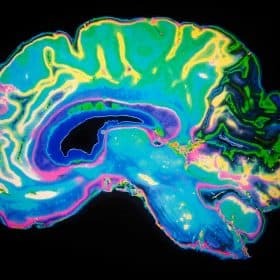 “…Treatment with 5 mg Actonel® (risedronate sodium tablets) daily reduced the risk of spinal fracture in postmenopausal osteoporotic patients,” says a glowing report released back in 2003, touting Actonel benefits. 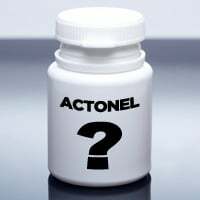 If you read on, you’ll encounter all sorts of supposedly positive results from studies showing how wonderful Actonel is. “In these patients, fracture risk was reduced by 62 percent and 60 percent,” the report claims.1 Actonel benefits – really? If you keep reading this report, looking for more lovely benefits of Actonel, you’ll soon see that the report was gleaned from studies by Proctor & Gamble, the company that manufactures Actonel. Eager to get Actonel on the scene as the most effective osteoporosis medication over and above its competitor, Merck’s Fosamax, Proctor & Gamble apparently lived up to the second half of their name. When P&G published this report, they took a “gamble” that no one would blow the whistle on their flawed research. With all this competition between drug companies vying for the position of “most effective” drug, it’s easy to miss the point. All of these drugs are dangerous, regardless of how effective they are in the short term. Actonel benefits are by their nature short-lived, with the ultimate effects being anything but beneficial. It’s the same old story with Fosamax. So it really doesn’t matter who wins; osteoporosis patients taking any bisphosphonates lose. 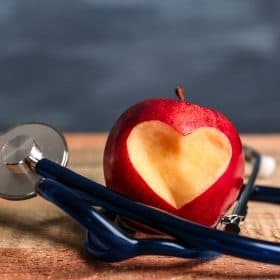 The real winners in this battle over Actonel benefits are those who seek a better way, find it, and turn their osteoporosis around without drugs. These are the winners who choose the Save Our Bones program, which is all-natural and scientifically-proven without any manipulation of data. I hope you’ll sign up with Save Our Bones to win your battle against osteoporosis today!